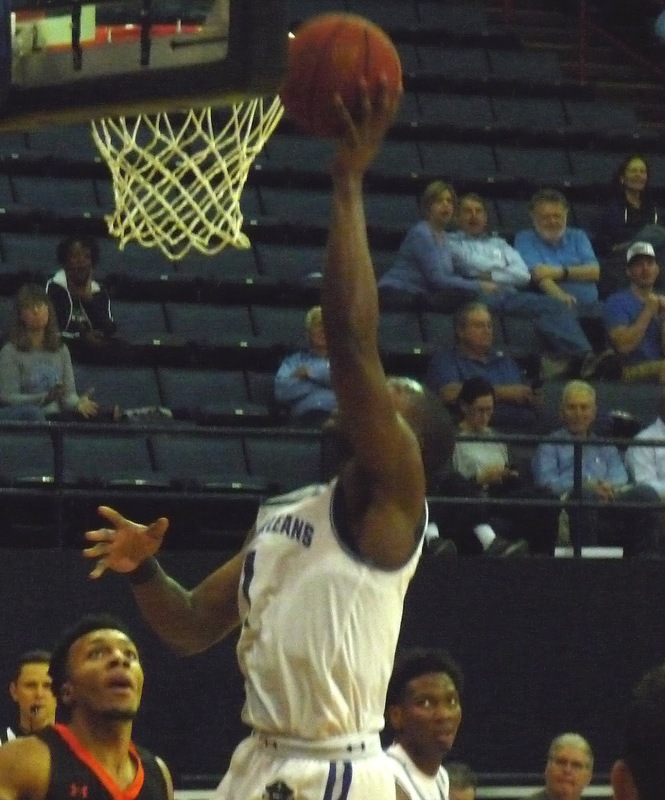 After a sloppy beginning that saw unknown Governor's State holding an early 27-26 lead on the Privateers, the host team hit a run towards the end of the first half and never looked back, winning a 97-53 rout. Damion Rosser had his first big game of the 2018-19 campaign with 18 points, though steady senior Ezekiel Charles led the way with 20. Fellow senior Scott Plaisance had several early baskets to help UNO keep its footing early and finished with 14 points. 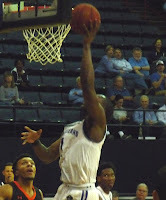 The Privateer defense was able to turn over GSU 27 times, 18 of which were steals, leading to a parade of fast break buckets. New Orleans will stay home to take on in-state rival UL Lafayette on Wednesday night at 7 p.m.